Moringa gum is used as an abortifacient, to treat headaches, fevers, dysentery, asthma and intestinal cancer. 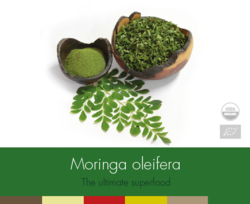 We are offering "Moringa Oleifera" to the clients. These ingredients possess high nutritional value, which provide good health and mind to the consumers. Moringa oleifera or drumstick tree is slender, with drooping branches. 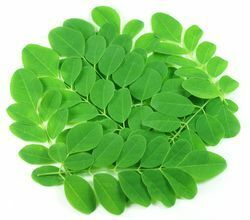 Moringa has been used in folk medicine, including Siddha medicine and Ayurvedic traditional medicines and in the Philippines. In Ayurvedic traditional medicine, the leaves are believed to affect blood pressure and glucose levels. The pods are eaten in curries and the seeds are considered to be cardiac tonic.